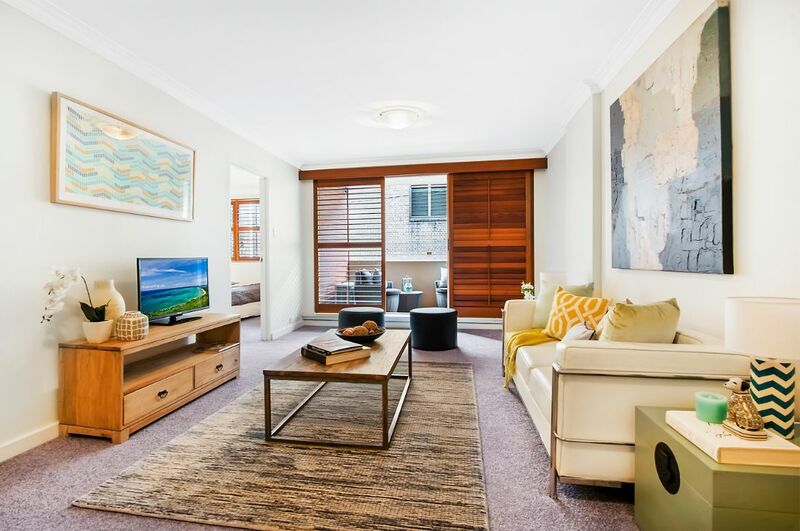 Appealing to owner occupiers and investors alike, this neat one bedroom apartment is set in an exceptional location moments from the city centre. Showcasing the functionality of a space is especially imperative in studio and one bedroom apartments. 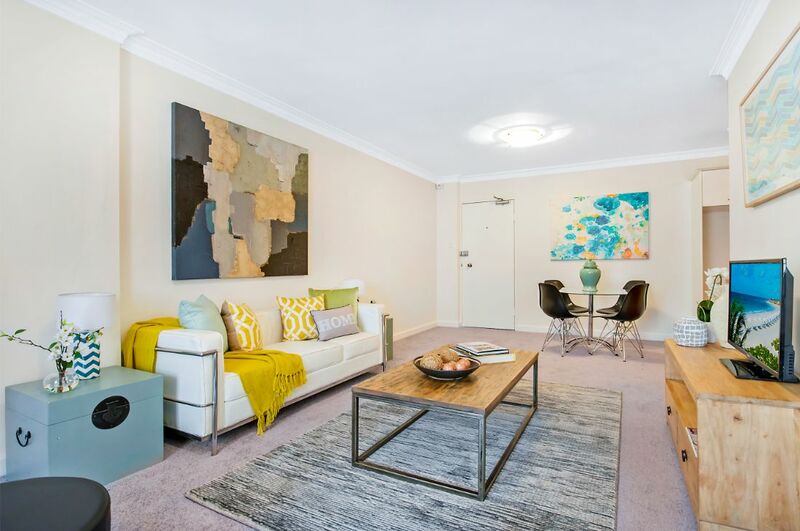 Every square metre matters, and property staging is a great way to illustrate the usable space in the property to buyers. To appeal to the target market we used a vibrant and bright colour palate with sophisticated, yet fun accessories to create a welcoming and warm feeling. 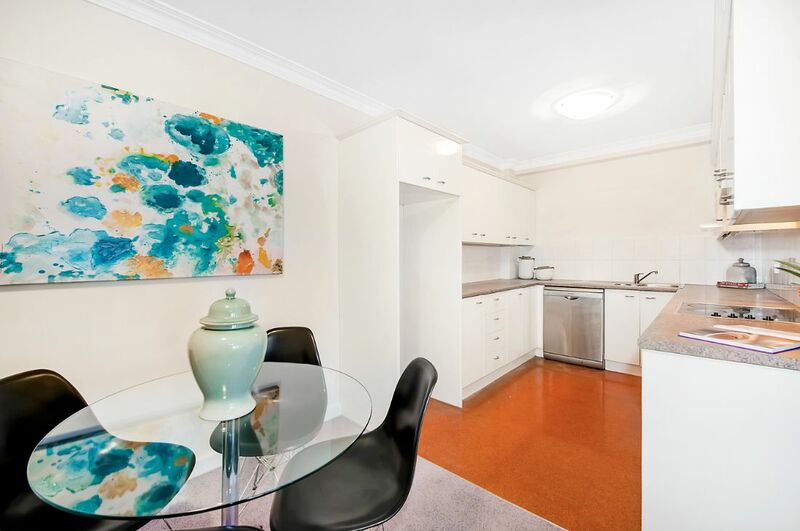 This stylish Inner East apartment is located at 118 Crown Street, Darlinghurst. Are you considering styling your house for sale?